I have a confession to make. I watch America's Next Top Model. But in my defense i just watch it for the photography sessions. I love photographs. Be it black & white, color, post edited, graphic enhanced, analogue, or digital. A photograph is not just a snapshot (!) of a moment or an emotion, the best photos tell a story. It makes the viewer a part of the conversation by allowing interpretation and allows the audience to make up the context. *Note: submit all photos to photos.WAMM@gmail.com and ill post them up fortnightly. Please include your name so the photos can be credited accordingly la. It is with this in mind that i begin curating photographs for WAMM. I don't pretend to know all about photography, but i am looking for images that speak to my heart. And this is what i will look to bring to this venture, images taken by Malaysians that speak to me, an avid fan of pictures. Many have asked what my criteria will be for the photography section of WAMM. I only have 2. 1) The photos must be Malaysian made, taken by the hand and eye, of a Malaysian. 2) The photos be in digital form of course; scanned so i can put it up. The photo above is one i took while on holiday with my family in Krabi, Thailand. It was taken with my trusty Holga 135BC and scanned. My personal arsenal of photography are my iPhone4, the aforementioned Holga 135BC, a Holga 120SF, a late 70's Russian made Smena 8M, and the Lubitel 166+. So yeah, no discrimination with regards to the way a photo has been taken. Simple enough i would think. 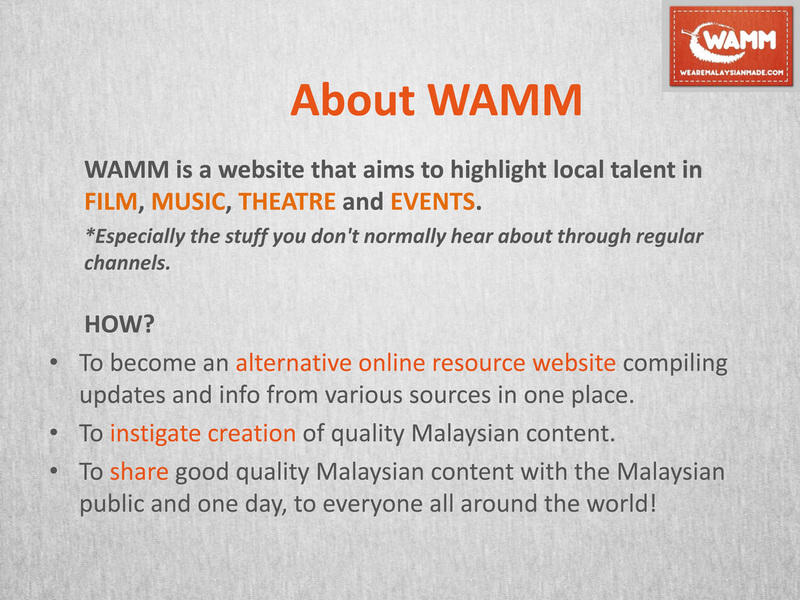 So please submit all photos to photos.WAMM@gmail.com and ill post them up fortnightly. Please include your name so the photos can be credited accordingly la. 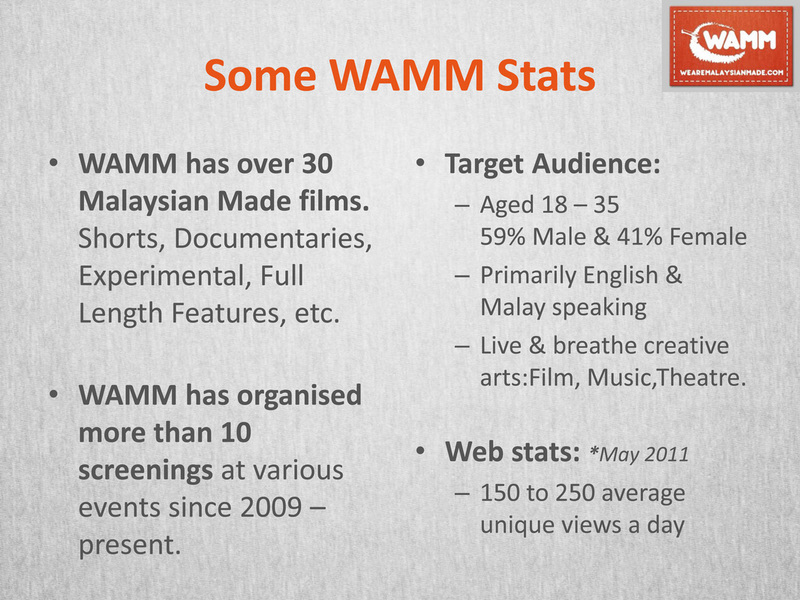 DemanG and friends: Send an email to wamm@wearemalaysianmade.com & photos.wamm@gmail.com so that we can contact you.